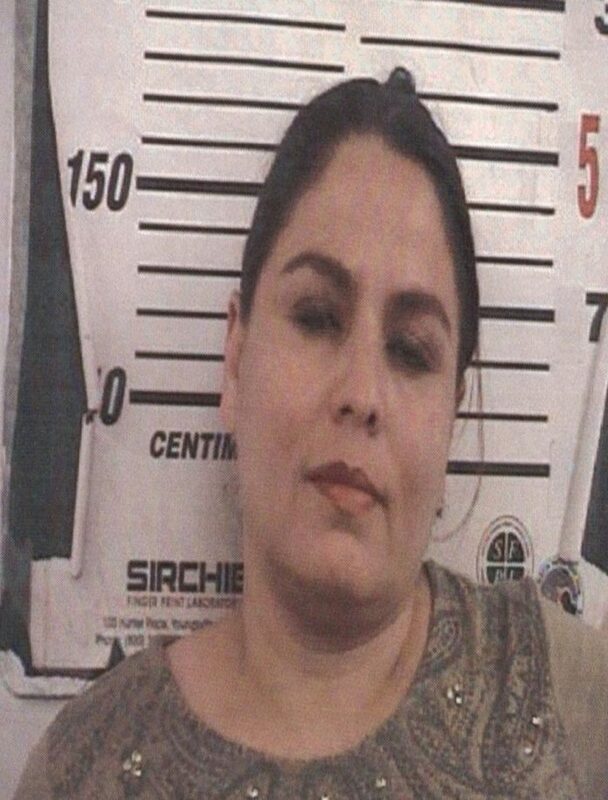 RIO GRANDE CITY — A day after jury selection was held for her trial, Velma Solis pleaded no contest to charges of theft that stemmed from money that went missing from La Grulla city hall. Solis, 39, stood before visiting Judge Everardo Garcia in the 229th state district court with her attorney, Calixtro Villarreal, as she entered the plea Tuesday morning. Garcia sentenced Solis to two years of deferred adjudication — essentially a type of probation that, if successfully completed, results in the dismissal of the case — and was ordered to pay a $1,000 restitution. The developments Tuesday essentially resolved the nine-month-long case that began when Solis was arrested in November by the Starr County Specials Crimes Unit for allegedly stealing funds from a safe within the La Grulla city hall. In September, Mayor Pedro Flores alerted Police Chief Desi Olivarez that $3,000 in cash and more than $2,000 in checks were stolen from the safe. Olivarez, who sits on the SCU board, handed the investigation over the unit. Over the next two months, investigators interviewed several employees, some of whom were administered a polygraph test, Robert Caples, commander of the Special Crimes Unit, said at the time. However, it was a review of surveillance video that led them to Solis who worked as a custodian there. She was subsequently arrested and charged on Nov. 21, 2017. Solis’ arrest was the second in two years for theft from the city’s safe. In January 2016, a city employee was arrested for stealing $100 from the same safe. The employee, an accounts payable clerk who worked in the city offices, confessed to stealing the money after an investigation by the county attorney’s office. Following the incidents, the city has implemented changes, according to Olivarez, which include no longer accepting cash payments — only checks and money orders — and implementing new procedures as to who makes deposits and handles security codes.